People today enjoy the internet and all its benefits, whether they’re willing to make a purchase, to surf, to get some information, or if they’re just looking for some entertainment. A survey about online shopping behavior in the United States from 2017 shows that 40% of respondents shop online several times per month, while 20% buy stuff online on a weekly basis. These days, the number of online shoppers has increased, and that’s why e-commerce businesses and companies that also sell online should invest in digital marketing. With that in mind, here are some tips that will help you improve your business (or that of your client’s) using blog posts in other forms of digital marketing. 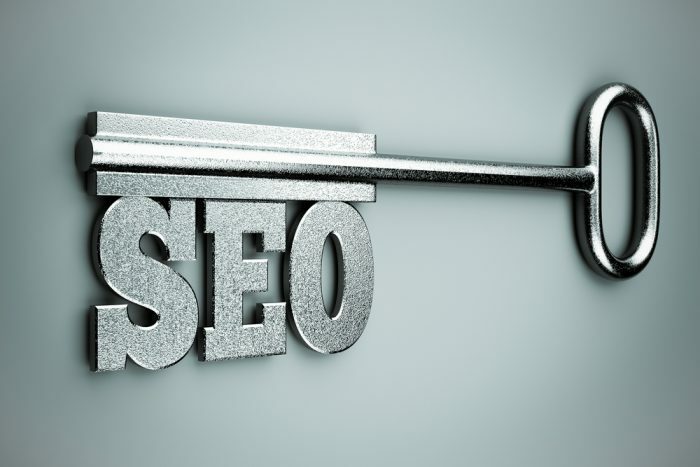 When it comes to digital marketing, Search Engine Optimization has become an unavoidable term. A well-optimized search engine provides modern companies with increased traffic on their websites, as well as with the best placement in search results. Most of the organizations are focused on improving organic traffic and inbound linking strategy. Unlike paid ads, organic traffic refers to the visitors who land on your client’s web page using only a search engine – by simply typing keywords in the search box. However, your blog content can improve your client’s SEO overnight. If you utilize keywords throughout your unique post, add internal and resourceful links, and give your client’s visitors the possibility to subscribe to their blog posts, they’ll achieve a better position. 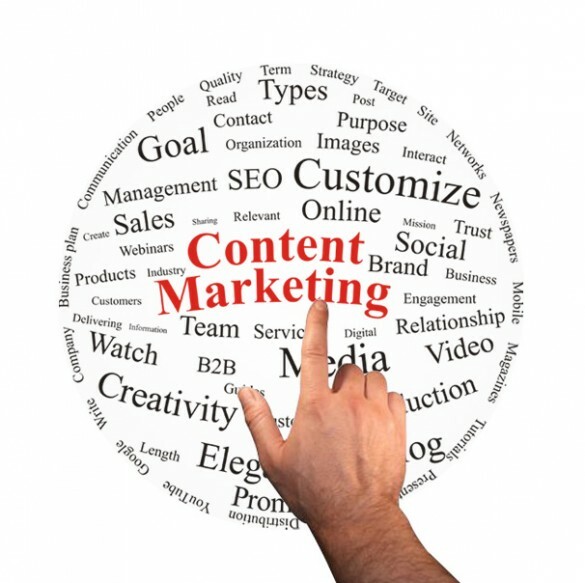 Content marketing has an important role when we’re talking about digital marketing. However, there are four funnel stages, which means that your content should be different for discovery, consideration, conversion, and retention. During the first stage, your client’s blogs should be related to educational and viral content. After you build an audience for your client, you should move on the consideration phase – consumers should start to associate the client’s brand with the solutions or services they offer. In the second stage, your blogs should be a tool that can help them evaluate your client’s brand and their solutions. When it comes to the conversion, your content should include product and service descriptions, as well as value propositions. The last, but the most important phase is retention. At this stage, your goal should be the retention of existing clients, and you can achieve that only if you provide them with the best user experience – your blog content should include helpful tips and all kinds of support. 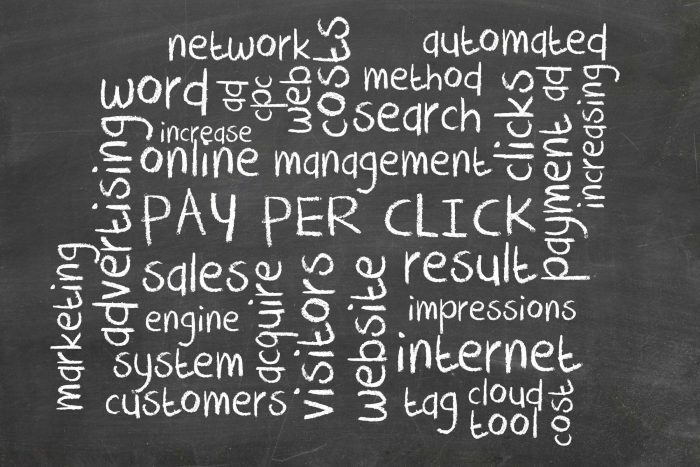 Paid search marketing and affiliate marketing are the most common ways of pay per click (PPC) marketing used by modern companies. After searching for certain keywords, paid search marketing provided by Google AdWords or Bing Network will display your client’s ad to those users. On the other hand, affiliate marketing helps you promote your client’s services or products and place their ads on price comparison websites, search engines, targeted content sites, and most importantly, on heavily-trafficked websites. 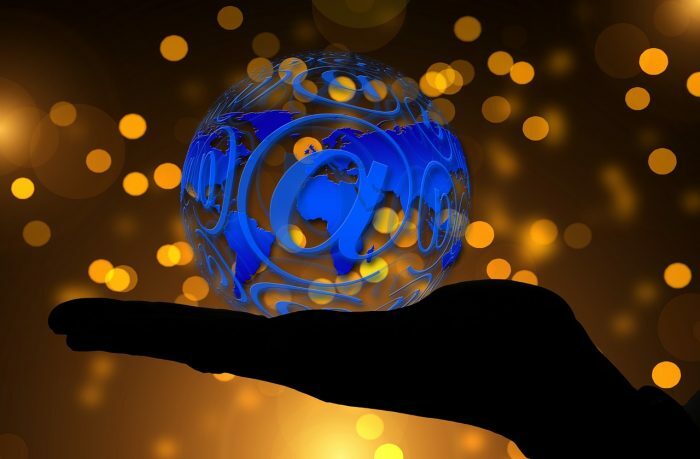 Another form of marketing commonly used among modern companies is email marketing. You should focus on personalization and, based on your client’s goals, provide their audience with some of the common types of email messages such as foundational, promotional, informational, engaging, or even for one-to-one messaging. Educational content and customer-centered approach will help them engage with their clients – personalized emails have open rates about 70 % higher than general, classic business emails. Besides, call-to-action segments of your blogs can generate six times more revenue. If you use some of the methods of valuation such as research papers, whitepapers, how-tos, guides, coupons or discounts, your client’s visitors will feel like they’re getting a value-for-money offer – the results will be increased number of new subscribers, as well as better retention of the existing ones. The fact that the number of social media users worldwide in 2018 is 3.196 billion people indicates that social media platforms are an awesome place for digital marketing. Social media marketing provides companies with numerous benefits. Some of the advantages of SMM are growing your client’s brand awareness, increasing their traffic, promoting their products and services, but also gathering data from their audience, providing exceptional customer service, as well as building customer loyalty. Moreover, social media allows a direct referral of the traffic to your client’s website, and more importantly, the constant inflow of sharable content. 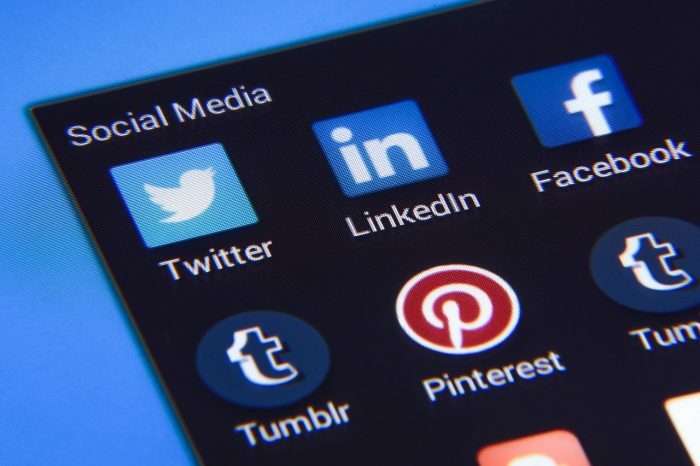 Most of the social media platforms are free, but if you want to increase the level of engagement with a client’s potential customers, you can consider paid social media advertising. Furthermore, you can introduce a social media calendar in your client’s marketing and monitor, manage, plan, track, and even automate their social media posts. We can freely say that digital marketing has become one of the most powerful advertising tools. If you want to help corporate clients increase their profits and stay ahead of the competition, you should start blogging today! Bit by bit, you’ll engage with your client’s target audience and help them become a favorite brand worldwide, while you get more exposure as a blogger and freelance writer. 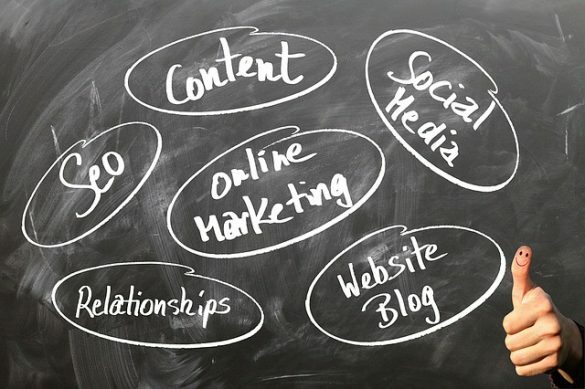 How do you use your blog posts in other forms of digital marketing? Let us know in the comments! Duke Vukadinovic works for FirstSiteGuide.com. He is passionate about the Internet and can be of great to help web newbies build many successful blogs in various niches.